Child's slouchy beanie hat - "Temper". 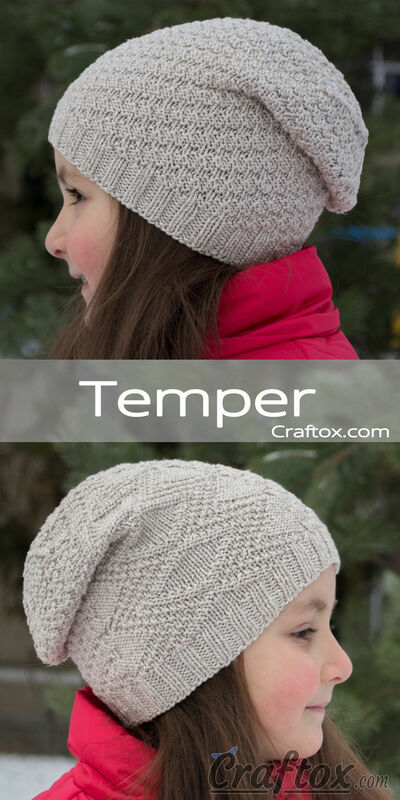 Free knitting pattern for beginners. 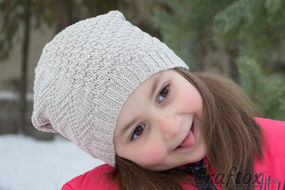 Knitting of hats is very popular among knitters. Because when you create such a necessary accessory with your own hands, you can select the design, colour and size perfectly. 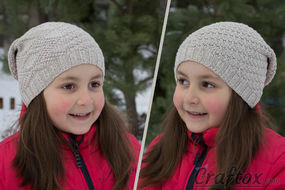 Let me offer you this simple, but at the same time lovely and stylish hat. 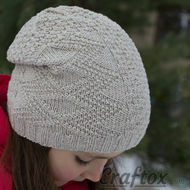 It is an interesting model, which can be knitted just during a couple of evenings. The hat looks very peculiar due to a vertical insert of the pattern with rhombs. Such a model will suit both a young girl, and a grown-up woman. Length of head circumference 52-56 cm. Cast on 112 stitches. 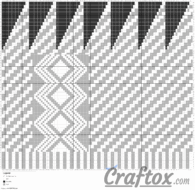 Knit according to the chart. 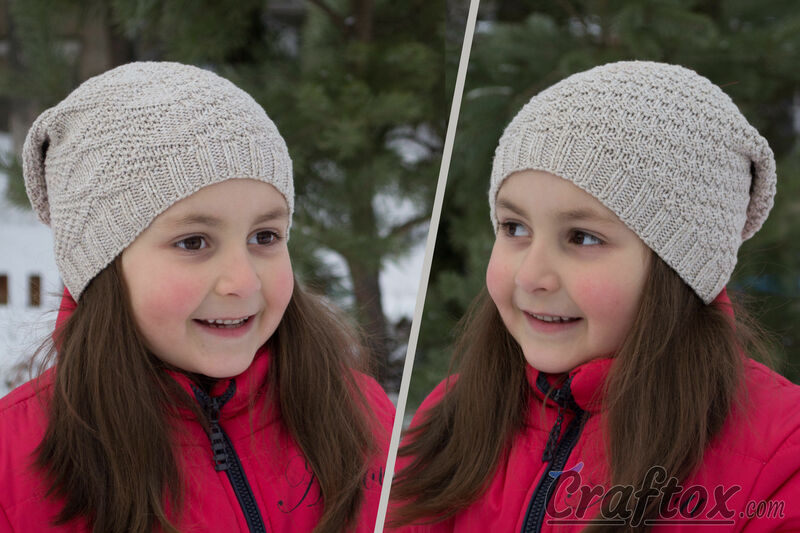 Slouchy beanie hat. 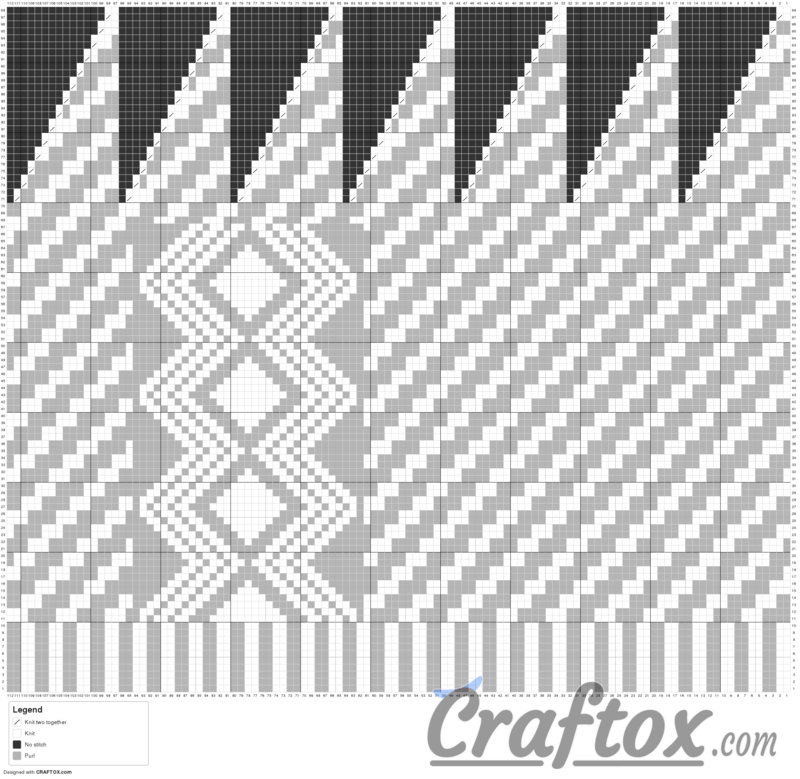 Free pattern for beginners. 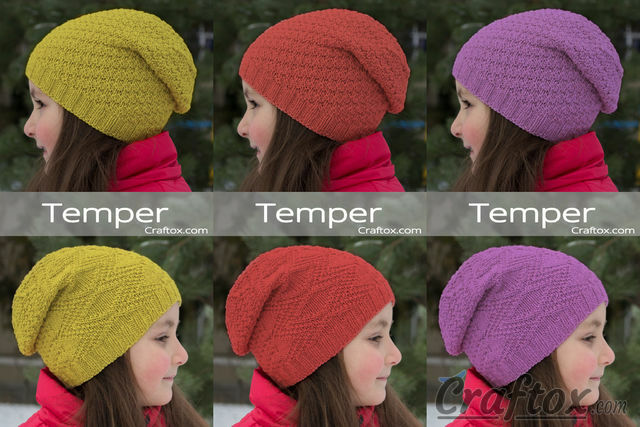 Pattern chart: Child's slouchy beanie hat - "Temper". Free knitting pattern for beginners.